Love Watermelons? 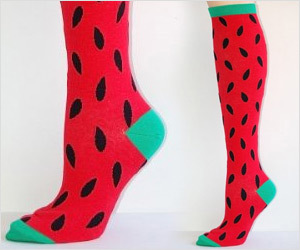 You can virtually wear watermelon in the form of socks. Checkout knee High Watermelon Socks for lovely ladies.